Persian Carpet | Handmade Carpet | Persian Rug | Silk Carpet | Chinese Silk Carpet | Area Rug -- Henan Bosi Carpet Co.,Ltd. Bosi Carpet owns professional designing team and exquisite production process. We carefully fulfill each procedure from the most beginning, drawing, reeling, dying, knitting, smoothing, clipping, washing, and braiding etc. Bosi Carpet mainly support Persian handmade carpet, Turkish handmade carpet, wool/silk carpet, wool carpet, wool tapestry and so on. The quality can be 230L, 260L, 300L, 400L, 500L, 600L, 1000L. 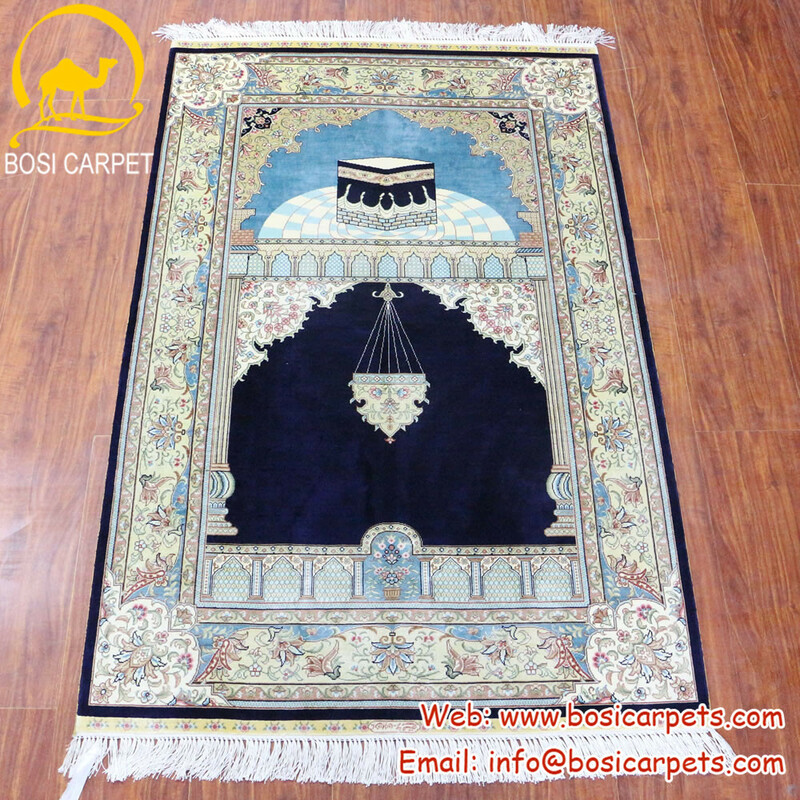 Bosi carpet mainly export to American, Russia, Egypt, Saudi Arabia, UAE, Turkey etc. The mainly size is 2x3ft, 3x5ft, 4x6ft, 6x9ft, 8x10ft, 9x12ft, 10x14ft. Also the customized is provided according to your design and size.